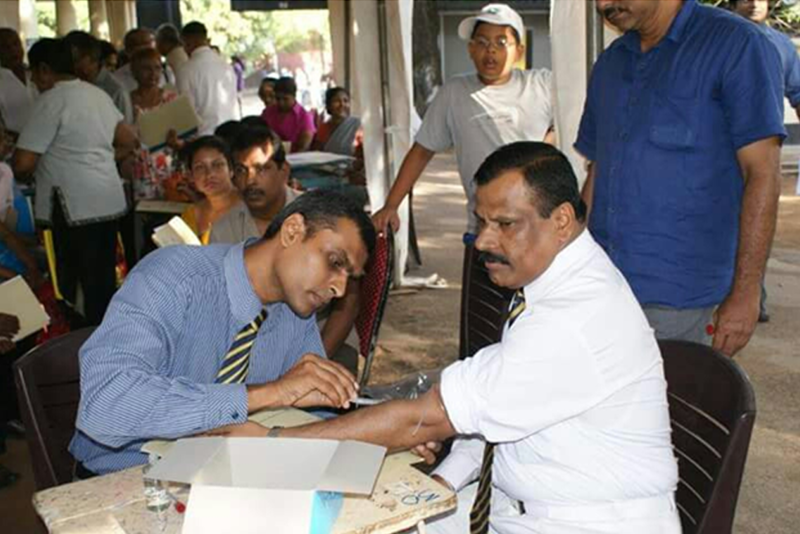 The Royal College Doctors’ Association successfully conducted its annual health screening programme for the present and past teachers of theCollege and their spouses. for the 14th successive year, on the 21st of February. , Principal of Royal College Mr.B.A.Abeyratne graced the occasion as the chief guest, while, former principals of Royal College Mr.B. Sooriarachchi & Mr. S.H. Kumarasinghe were present as guests of honour. 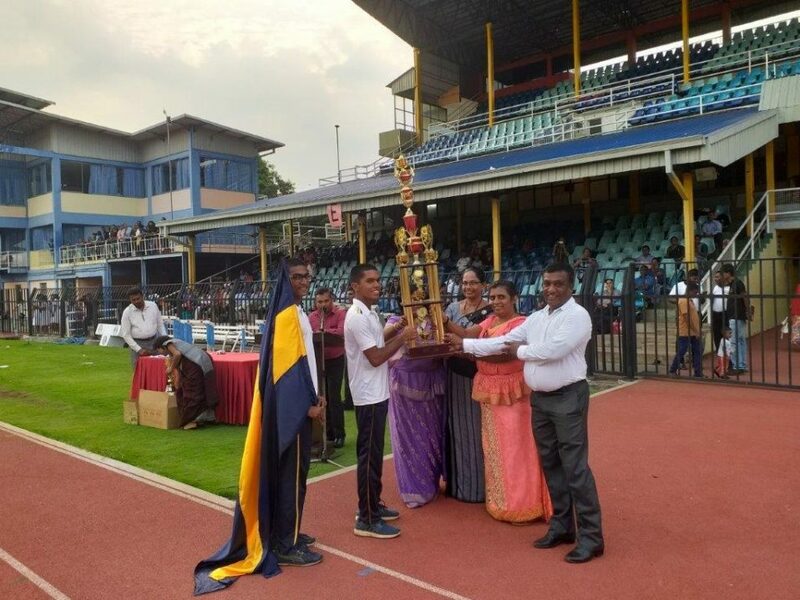 , President of Royal College past teachers’ association Captain M.N.Dharmarathne, , Deputy Principal of the senior school Mr. Wickramasinghe, Assistant principals Mrs.Lalani Jayathilake & Miss. 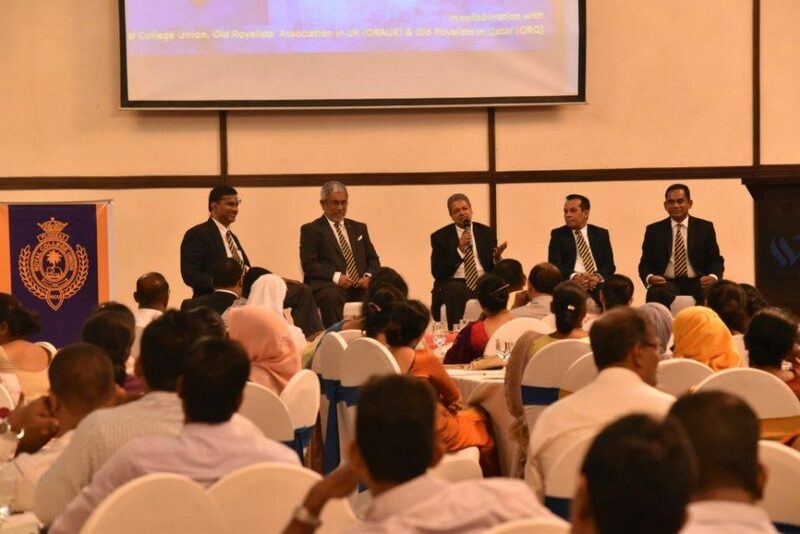 Murugesu, Mr.Sudath Liyanagunawardena, Hostel warden Mr.Aruna De Silva, , the assistant secretary of the RCU Mr.Mithila Mendis, president of the RCDA Dr.Ajith Thennakoon and the secretary of the RCDA Dr.Yasas Abeywickreme were among the distinguished guests present. Over 200 teachers, both past and present, attended the screening programme. Nearly 200 doctors, all old Royalist, from diverse speciality areas including those of medicine, surgery, neurology, ophthalmology, pulmonology, cardiology, orthopeadics, radiology, oromaxillary surgery, ophthalmology, gyneacology, plastic surgery, oncology, gastroenterology, diabetology, rheumatology, dermatology, otolaryngology, endocrinology, psychiatry, vascular surgery, and nutrition gathered to offer their services in gratitude to the teachers of their alma-mater, as a means of repaying their debt. Following a basic medical examination, the teachers were directed to the relevant clinical specialty. All the teachers were subjected to baseline investigation such as: fasting blood sugar, serum cholesterol, and the HbA1C for those with diabetes. A Memory screening was carried out for those who are over 50 years of age. A detailed examination of vision was also conducted; and those in need were provided with spectacles at a concessionary price. A mobile lab equipped with sophisticated ophthalmic instruments designed to detect diseases of eye retina was provided by “Vision Care”. Arrangements were made to provide facilities such as ultrasonography of the abdomen and pelvis, electrocardiography and assessment of lung functions and physiotherapy sessions. 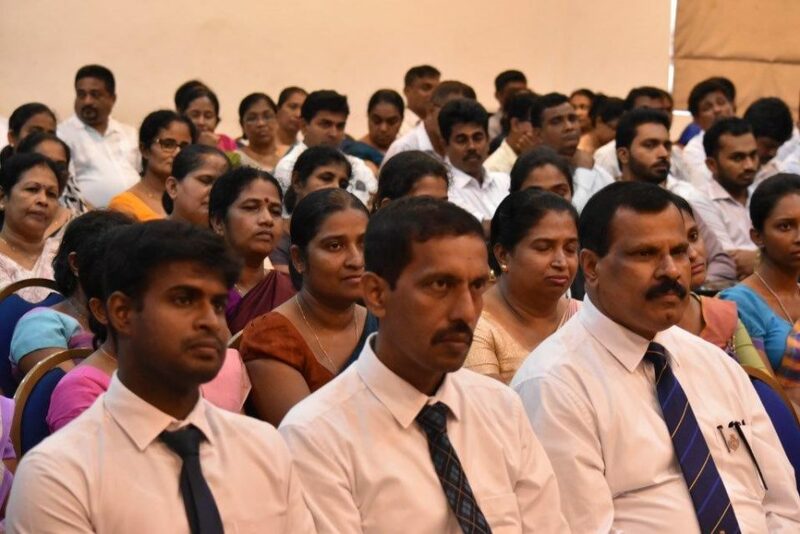 Those in need of echocardiography assessment were directed to the cardiology unit of the National hospital of Sri Lanka, where the relevant investigations were conducted on the very same day . A team of Oro-maxillary surgeons, equipped with the dental chairs owned by the RCDA, conducted an oral & dental hygiene programme; focusing on dental issues, whilst providing services such as scaling and dental fillings. A specialist well woman clinic & cancer screening programme managed by gynaecologists and oncologists took place alongside the teachers clinic. These specialists conducted on site examinations and investigations in order to screen for gynaecological malignancies & breast cancer. A specialist clinical nutritionist provided individualized sessions on dietary assessments and dietary modifications for those with metabolic disorders and abnormal body mass indices. The RCDA applauds, the chief organizer of the teachers clinic 2016 Dr. Kapila Palpola, on a job well done; while acknowledging the effort of the sedulous and efficient team of doctors who worked tirelessly with him for the past three months up to the run up of the event, in order to make this event a roaring success.